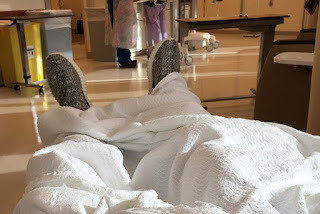 Glowy: Wow: Colon Cancer Patient tells The story of how Kanye West Yeezy Boost sneaker's saved his feet. Wow: Colon Cancer Patient tells The story of how Kanye West Yeezy Boost sneaker's saved his feet. Steve “Scuba” Johnson is fighting Colon Cancer. 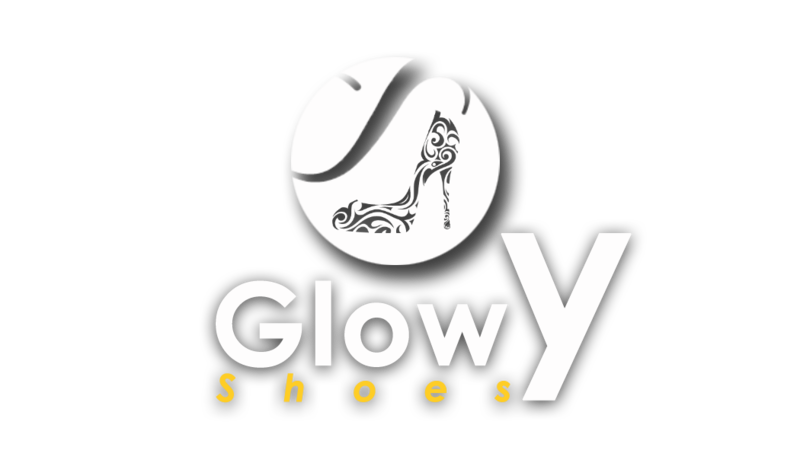 And when someone is enduring something as serious as chemotherapy, yet alone dealing with the emotional effects that go along with such a diagnosis, shoes would generally be the last thing on your mind. 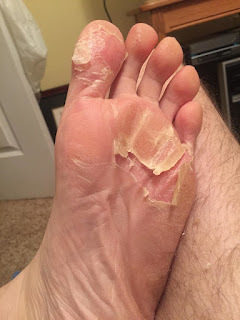 However for Johnson, he claims that Kanye West’s Yeezy Boost sneakers “saved his feet” which were in immense pain due to blistering caused by the Chemotherapy treatment. “I was unable to walk because my feet were all blistered up from chemo, so I wore my adidas Yeezy 350 Boost, which I credit to saving my feet,” he told Kiel Colon Cancer Brand Ambassador Riley Battle. After dealing with excruciating pain while trying to walk on sandals which had been his go-to shoes, plus causing severe ankle damage while trying to walk one day, Johnson credits his best friend for setting him straight. “Man, you really need to wear shoes – real shoes,” Billy told him, only to then find out Johnson had two pairs of Yeezy Boost 350s which he was putting away to keep deadstocked. 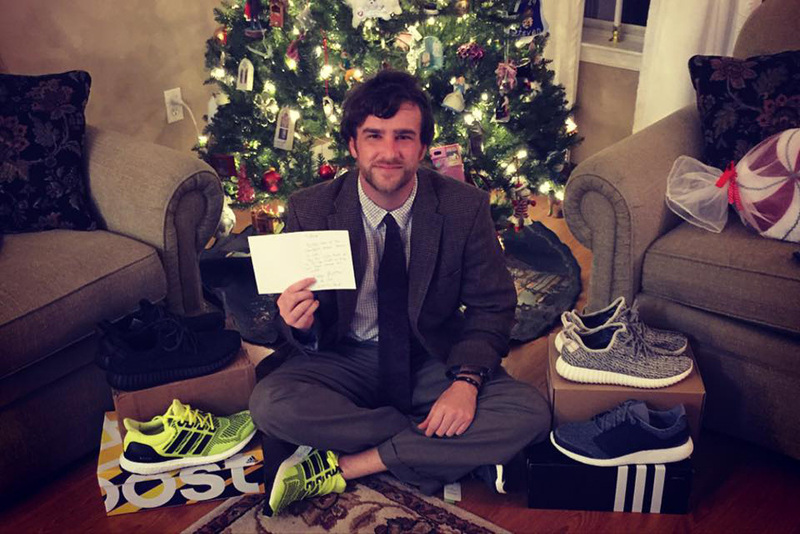 Billy convinced him that his comfort came first, so he put on the Turtle Dove 350s and hasn’t looked back. “I felt like a new man. The Boost soles felt like clouds on my feet. I was instantly able to move better and walk into treatments unlike before,” he said. And how did he pass the time during his Chemo sessions? Turns out creative director Virgial Abloh — West’s close friend — played a large role here. “I would just be on my iPhone looking at pictures and celebrities that inspire me. Especially Off-White apparel designer Virgil Abloh, a fashion idol of mine, who I would love to meet one day,” said Johnson. You can read more of his interview with the Kiel Colon Cancer Foundation. p.s: Am sorry am breezing in this late.... My modem decided to disappoint me yesternyt/this morning... i had to quickly go over to airtel office for it to get fixed.....pls who can suggest the best network in terms of data ....bmf where @thou? About network,therei s no best network,it all depends on location. So shoes are real feet savers. Nice. Kanye must be dancing Azonto wherever he is now. 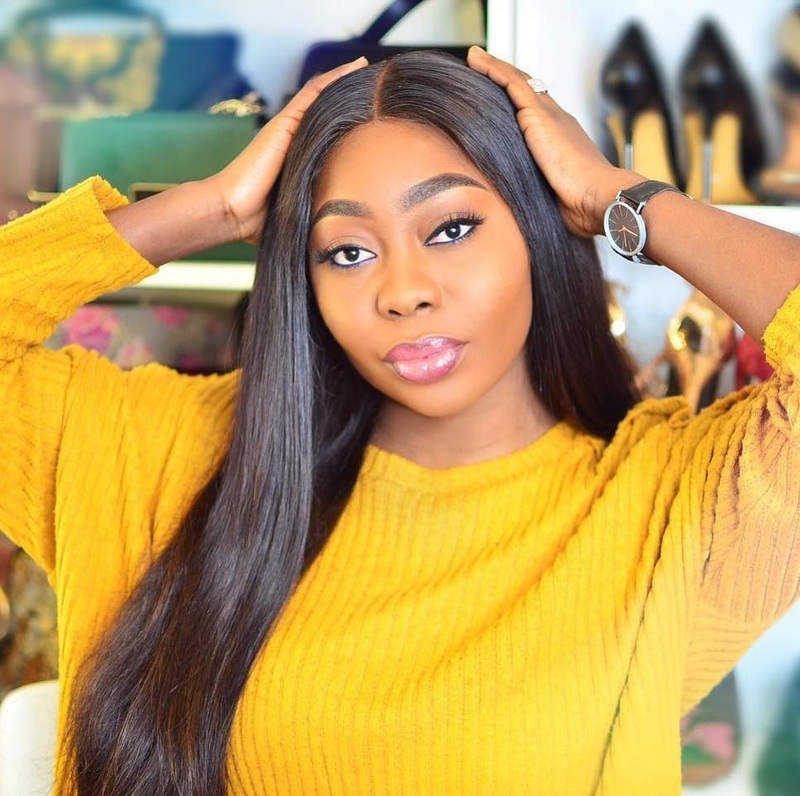 Glowy dear, like Bola said, there's no better network. You can imagine how I went MIA for good two weeks simply because I traveled out of Lagos and couldn't receive network where I was. Good one. Good advertising for yeezy. Wow nice one from his. Thank you sharing.